The term internet of things (IoT) is in all the rage these days. Well, this technology is nothing but the smart devices that are having good connectivity and can communicate with each other seamlessly. The number of IoT devices is growing at the speed of light with each passing day. Another identical term in this digital disruption is the IIoT or Industrial Internet of Things (Industrial IoT). Though both of those terms sound almost the same as if they both are based on the same technology and dependent upon the device interconnectivity but there are significant distinctions in both of these concepts. 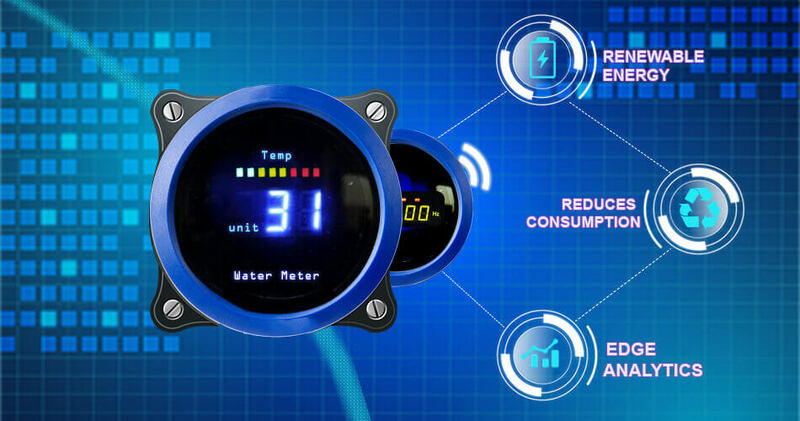 IoT is generally put to use by the consumers, and as the name depicts, the Industrial IoT is for the industries, like Transportation, Water, Oil & Gas, etc. 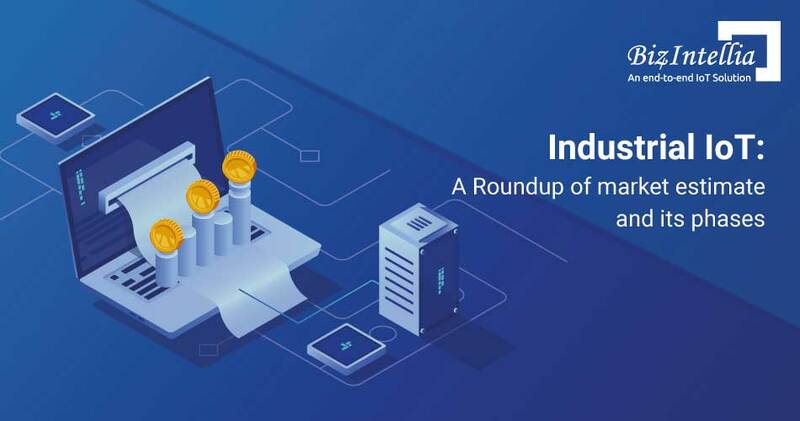 The Industrial IoT is a massive disruption to the industrial operations and can draw many technology solution providers into this marketplace. Vendors offering Industrial IoT solutions may be coming from adjacent markets with IoT solutions which may not be robust enough for every industry. At the same time, today’s solutions are rapidly evolving and a very dynamic market. Whether it is the consumer IoT and the Industrial IoT, the IoT adopters must look beyond the “wow” factor to ensure that they are getting IoT solutions which are designed for their needs. Here you can have an idea that how both of them are different than each other and what are those differentiators. Whether it is Industrial IoT or IoT, Security becomes a crucial element when it comes to data ingesting and transmitting. But, the Industrial IoT solutions necessitate more robust measures. An interruption in a high production manufacturing process results in a loss of production which costs millions of dollars a day. A takedown of an electrical grid disturbs economic activity for loads of people and endangers national security. The Industrial IoT solutions consist a variety of advanced security measures, by using secure and resilient system architectures, encryption and authentication, specialized chipsets, and threat detection. But on the other hand, In the IoT interconnected system, safety is not a huge deal because the consumer data doesn’t require any security. There is very minimal risk of any critical safety event except for any cyber-attack arises. Read more: Industrial IoT vs SCADA: Which is more powerful? The network that the Industries require is large scale networks which support thousands (or more) of robots, controllers, machinery, and other purpose-built applications. The same goes with Industrial IoT solutions which are being deployed into these networks. The Industrial IoT solutions must scale seamlessly in order to support hundreds of new devices, sensors, controllers, as well as non-IoT devices. Which includes scheduling, interoperability, data collection – data analysis – decision making, and integration with the manufacturing and other existing business execution systems. Development of IoT is carried out with the utilization of smart devices to improve the consumer convenience, via realizing the communication of human with the machines to get some advantages. Say, for instance, connected house appliances will further decrease your energy bills because you will be able to control the assets use like automatic switching off the electricity the moment you go from home or regulating the room temperature as per the present climate conditions. 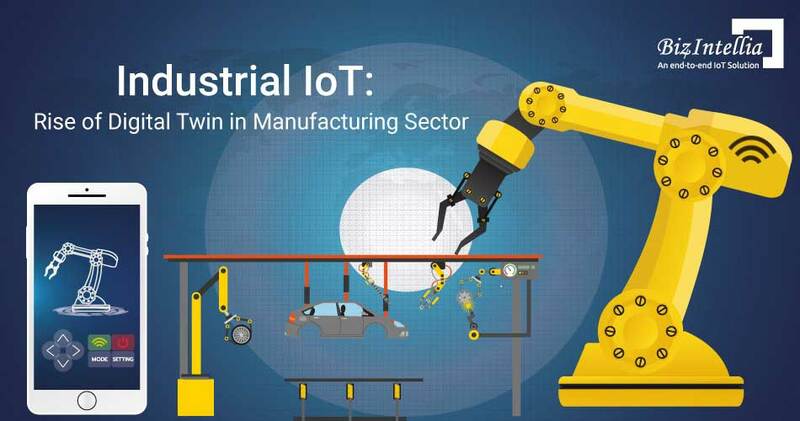 Industrial IoT makes use of advanced industry standard devices to make the manufacturing process and supply chain process efficient by utilizing the comprehensive and mechanical controls and advanced analytics. 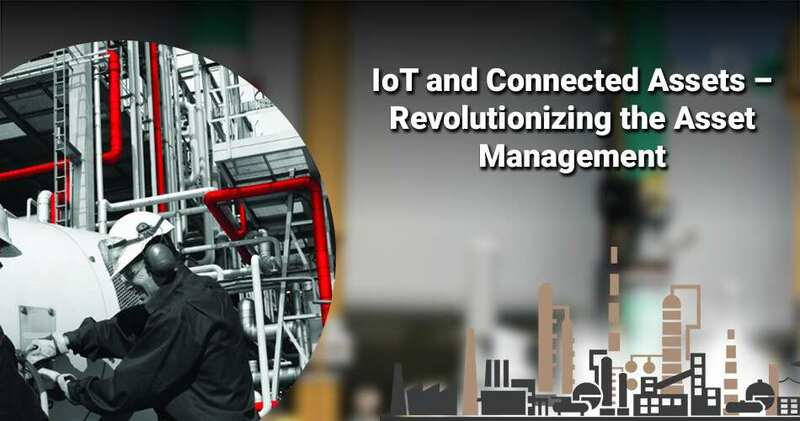 The Industrial IoT solutions must co-exist with legacy operational technologies (OT) such as SCADA, M2M, and other manufacturing execution systems. As we all know it’s hard to make the legacy OTs go away rapidly, the Industrial IoT will replace them, but in order to do it, it first has to integrate with them. 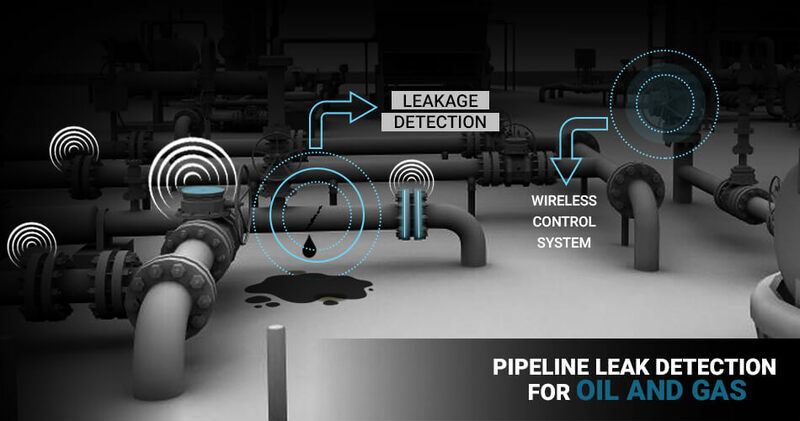 The Industrial IoT solutions must support various protocols and data sets. We should not underestimate the integration of back-office ERP systems and Industrial IoT. In contrast to IoT solutions, the Industrial IoT solutions must be highly precise and accurate. From the data ingestion to analysis the precision and accuracy should not be compromised because the automatic high speed, high volume manufacturing processes are synchronized to milliseconds. The quality assurance systems detect small dimensional variations in the data and take an immediate course of actions which are entirely dependent on those measurements. In the Industrial environment, “close enough” isn’t good enough, and can cause downtimes, which ultimately results in lost revenues or loss of life. Yes, the functionality is vital, but it isn’t the only determinant of if an IoT solution is “Industry” ready or not. In the real world, Industrial IoT and IoT solutions may or may not incorporate all of the essential parameters, but they will differ in what is implemented and how it’s been implemented. The business process and Industrial processes are not the same. The IoT project manager must account for the requirements and specific use cases that a consumer or industry requires. They also need to understand the environments in which the solution will be placed into. 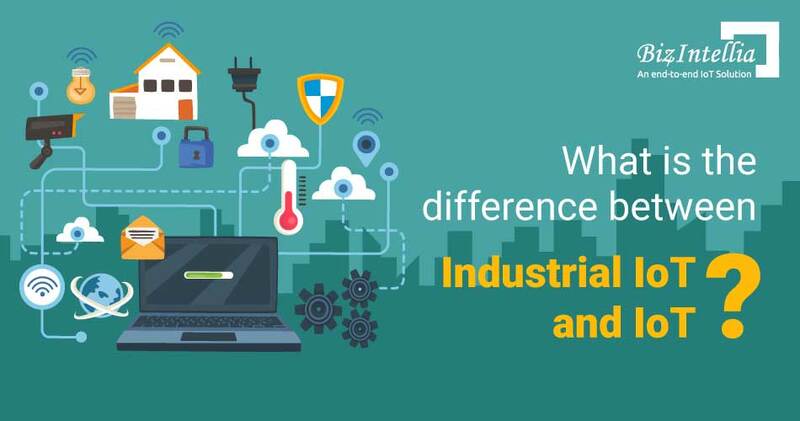 In a nutshell, it can be said that IoT and industrial IoT are entirely different from each other and this is also because of the end-users of this present-day technology. If you are looking forward to getting the best in class IoT solution, then feel free to contact us, and we will assist you further in selecting the right solution as per your requirements.